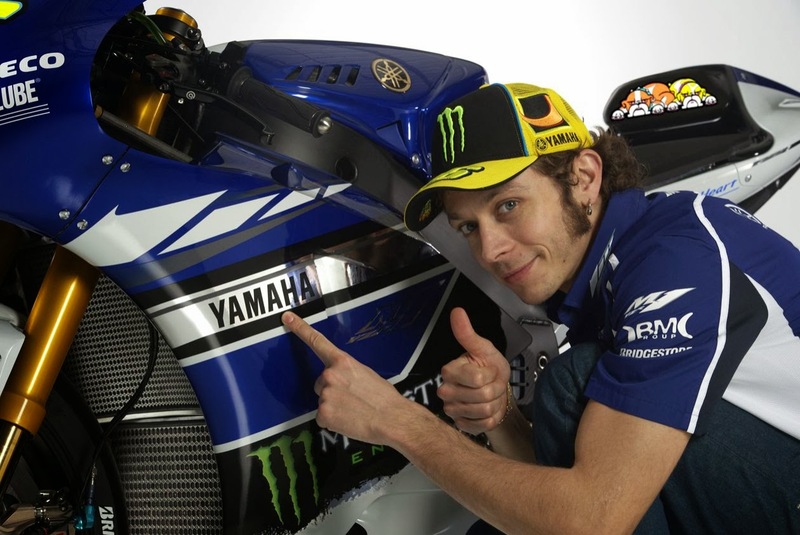 It's a Rossi fever! Another new pre-order fairing kits for Yamaha R1 2009-2011 just completed this week. Many has entrusted us when comes to fairing works. We Produced, We Designed, You Ride. 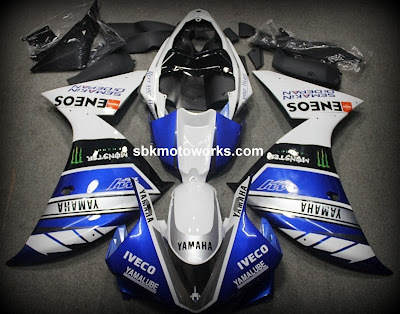 We can make this design for all Yamaha R1/R6 models. Please call and talk to our authorised partners. where can I purchase this kit from? I live in United States. We can arrange delivery to US. Our factory ship a lot to US customers.